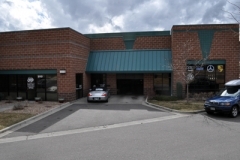 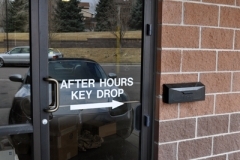 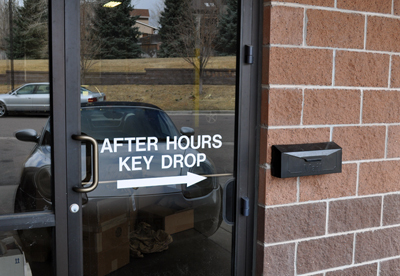 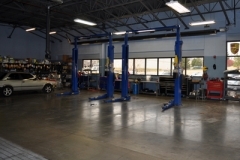 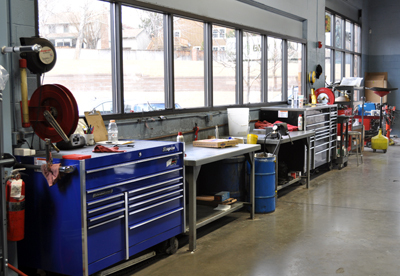 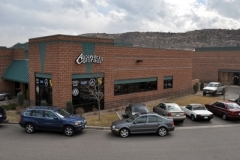 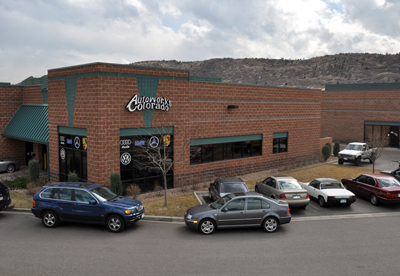 Here are some pictures of our shop in Littleton. 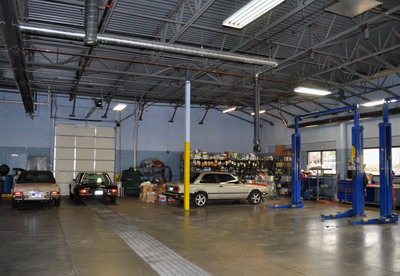 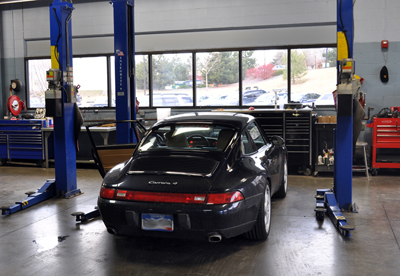 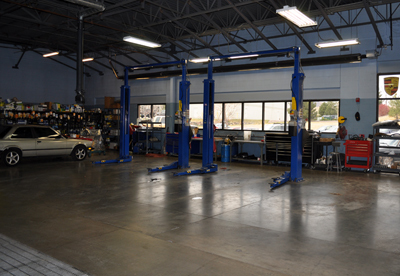 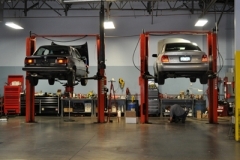 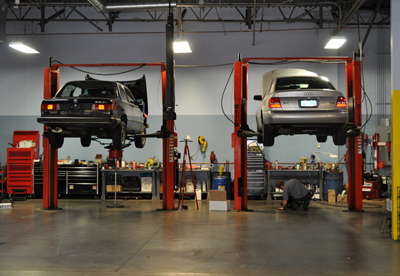 We feel we have one of the cleanest import auto repair shops in the Denver area. 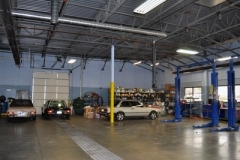 Come see for yourself, or schedule your service today!